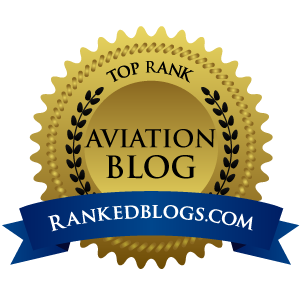 It is no secret that I have a large following of NATCA Air Traffic Controllers on this blog. One of them works at the EUG tower where we base the family Cherokee 235, and has been quite a good email buddy of late. One night last week, he gave me an idea that I'm running with. In our conversation about what peeves air traffic controllers, he said it would be very helpful if he and his fellow controllers could hear from the pilots they serve. 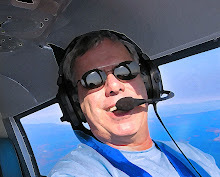 He said it would be helpful and wasn't afraid to hear the good AND bad of what we pilots think. Based on that conversation, I have created a quick, easy and (I hope) entertaining Surveymonkey survey that asks 10 questions about what you think about the service you receive from that voice in your headset. The entire survey takes only a couple of minutes to complete, and it is completely anonymous, so flame away of you so choose. But while some of you are flaming, I sincerely hope others will tell ATC with your answers about the good service you receive. I will be leaving this survey up for several days so we can get a good sampling of pilot's opinion. I will then post the results here, and also forward your answers to Doug Church, NATCA's national media contact. So please go here and complete the survey...I am thanking you in advance.